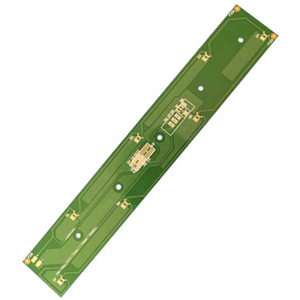 Thermal Management Flex LED PCBs transmit heat away from critical components (or operating areas) to ancillary spaces using one or more of the following: metal heatsinks , metallic cores (e.g, aluminum, Cu), thermally conductive dielectrics (Stabl-Cor, graphene), or heavy copper plane layers. Historically, the military had been the largest consumer of thermal management PCB (heatsinks). However, the burgeoning LED lighting industry has easily eclipsed the military market by incorporating metal core PCB as a backbone thermal management technology.